Browse our list of Resale, New Build and Exclusives properties in the most desirable areas of the Costa Blanca, such as Ciudad Quesada - Rojales, Guardamar del Segura or Orihuela Costa. From lovely apartments to exclusive bungalows, villas, townhouses, detached villas and much more. If you require any further information, then please do not hesitate in contacting us. South facing bungalow with a private front garden. The property is located close to amenities and non community located in Ciudad Quesada. There is also a covered terrace for when you need to escape the sun. The lounge/diner leads onto the kitchen. 2 bedrooms and 1 bathroom. Great bungalow with stunning views of Rojales. The property has panoramic views. There is 1 bedroom, 1 bathroom, kitchen and 2 living rooms. The property has an underbuild which is used for storage. 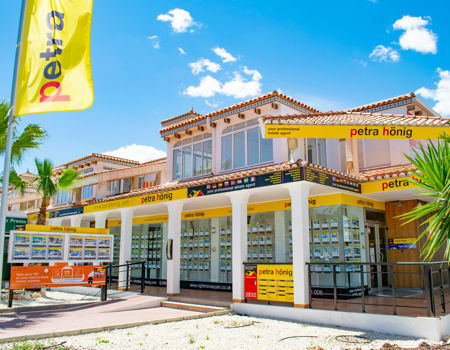 Start to enjoy your best holidays with the bungalows for sale in Ciudad Quesada that Petra Hönig offers you. Great homes to take advantage of all the advantages offered by this urban development, south of the province of Alicante. We have a total of 25 properties for our real estate agents to study your needs and can advise you the best bungalow. Our agency is aware that taking responsibility for buying a new home entails a degree of consensus and dedication. For this reason, our real estate sales company strives to infuse the values of attention, professionalism and honesty to its customers. In this way, the client will never feel displaced or unattended. Once the future owner places his trust in us, we do not give up trying to fulfill his wishes and needs. Are you tired of the cold? Are you looking for a warm place to live? The bungalows for sale in Ciudad Quesada are your answer. Our properties are located in a privileged area of Spain. Ciudad Quesada is synonymous with good weather and heat. In our properties you can enjoy the heat, not only in summer, but in winter. The winter months are so pleasant that it will give you the feeling that you have not changed seasons. Thanks to its proximity to the Mediterranean Sea, you will have the opportunity to take advantage of those good weather days in just a few kilometers. The main beaches are less than 15 minutes away so you can have fun playing in the sand or swimming in the sea, as many times as you want. 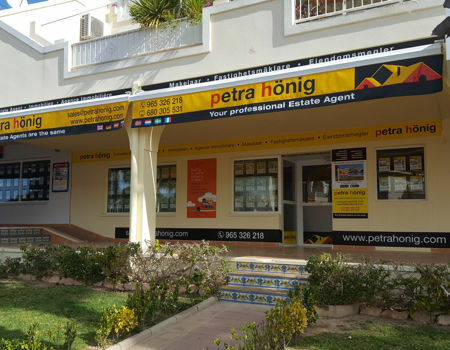 Get in touch with Petra Hönig to discover how wonderful it is to live in one of our bungalows for sale in Ciudad Quesada. We provide you with all the means we have available so that you will not find it difficult to communicate with us. We have 3 offices located in three different cities to make our contact making more accessible. Come and meet us in person in Ciudad Quesada, Avda. 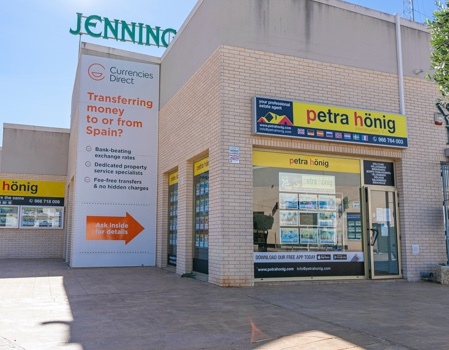 De las Naciones, 18; we are also in El Raso (Guardamar), in the Euro-Terra Shopping Center Plaza de la Figuera 1- Local 7; You can find us in Villamartin (Orihuela Costa), Avda. de las Brisas 6, Local 26. 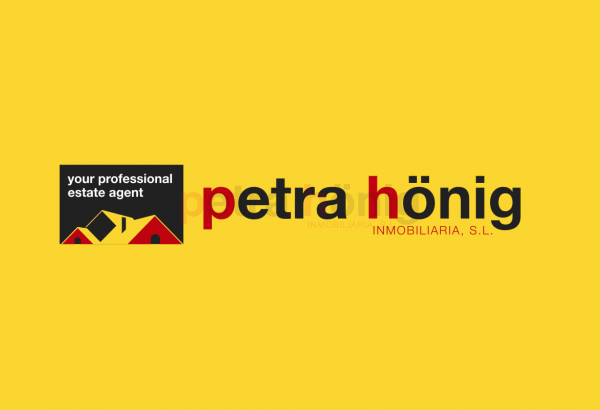 (+34) 966 718 006 | (0044) 73 84 395 902 (Ciudad Quesada) - info@petrahonig.com.